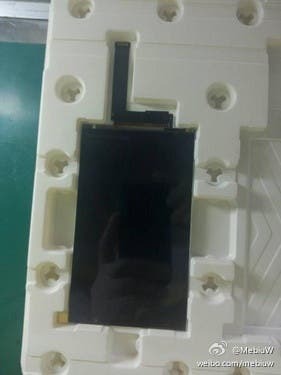 If you were wondering what the screen looks like on the upcoming Uhan’s rugged phone, then you’re in the right place. Elephone might currently be known for the terrible looking bezels of the P7000 and P8000, but they intend to change that with another (yes another) device. 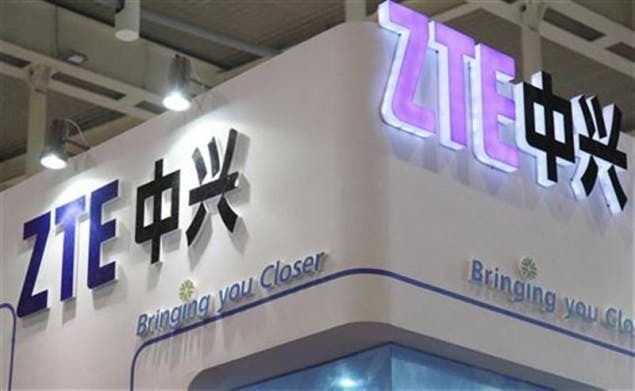 ZTE working on a phone with 4K screen? 1080 FHD and even 2K displays are common place on Chinese smartphones, but what about something with even more resolution? 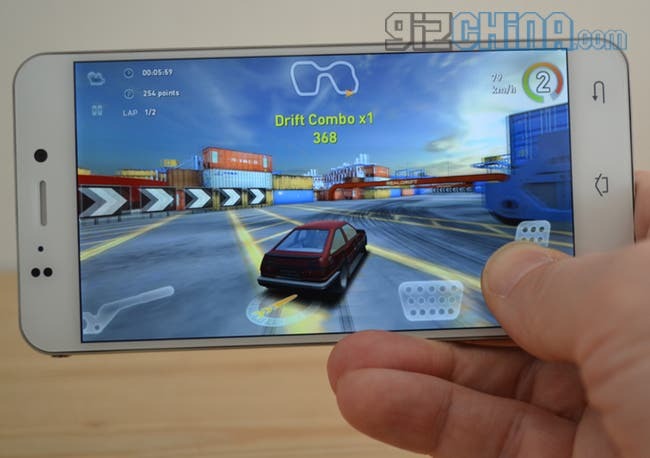 Will we ever see a 4K screen on a Chinese phone? 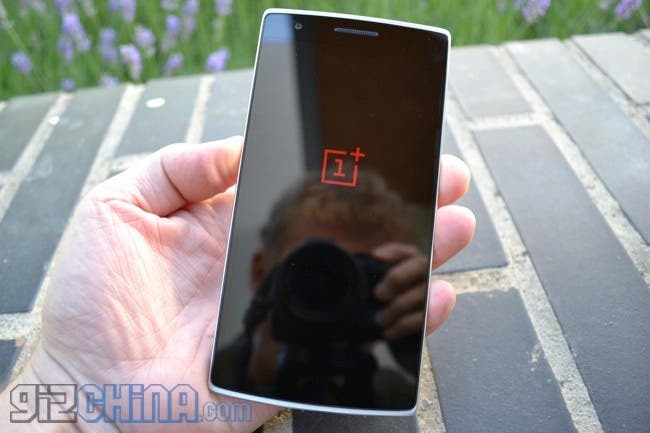 Anyone out there suffering from touchscreen problems with their OnePlus One will be happy to learn that the issues have been addressed with the latest OTA update. 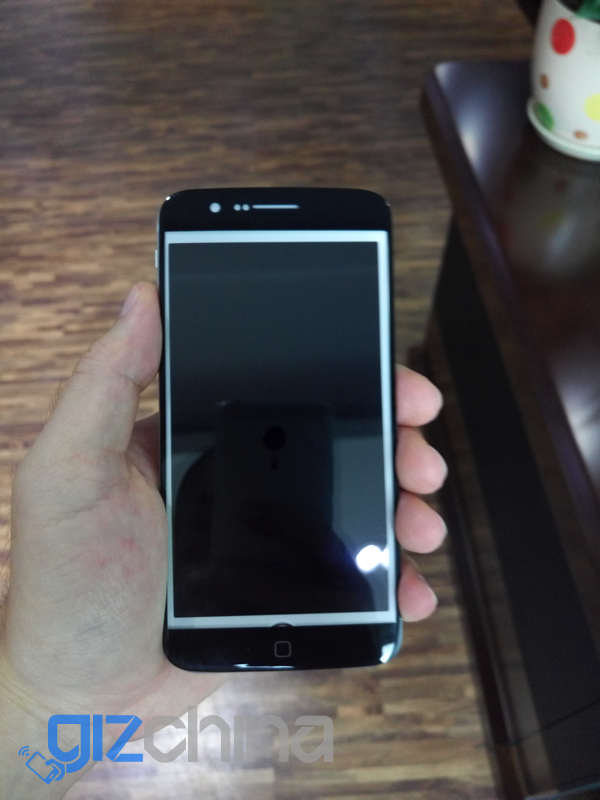 Tipsters leaking images of the Meizu MX4 are again concentrating on the screen of the next Meizu flagship. 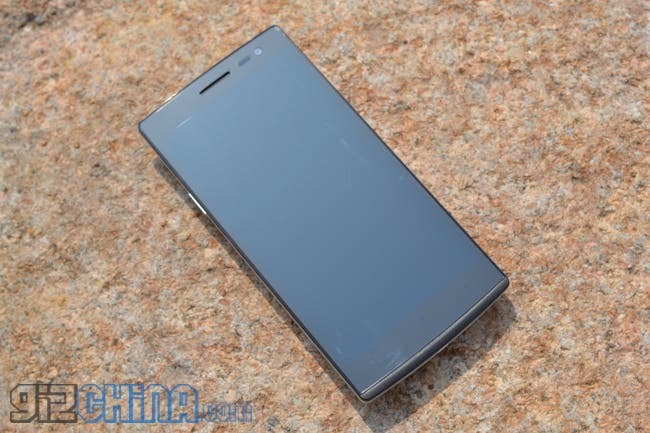 Are you suffering from Oppo Find 7a screen yellowing or other problems? Oppo China have made an official statement over customer concerns that the screen on the Find 7 and Find 7a has a yellowing issue. 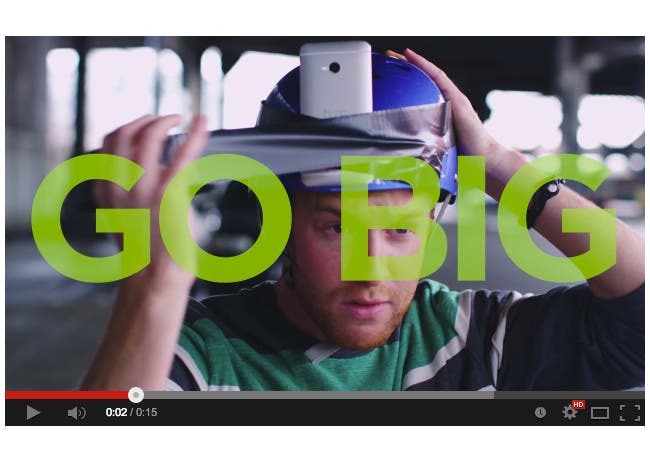 Open Thread: Have Smartphones Become “Too Big”? It has become common for smartphone to become larger with the release of new generation, but have they now finally become “too big”? Let’s hear your thoughts. 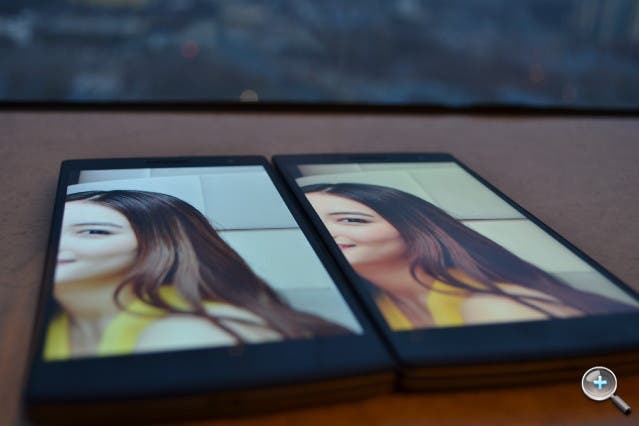 Early comparisons rate the Oppo Find 7a over the Find 7! Last week Oppo launched the Oppo Find 7a and Find 7. Already the early comparisons are flooding in, but the results aren’t exactly what we had thought. 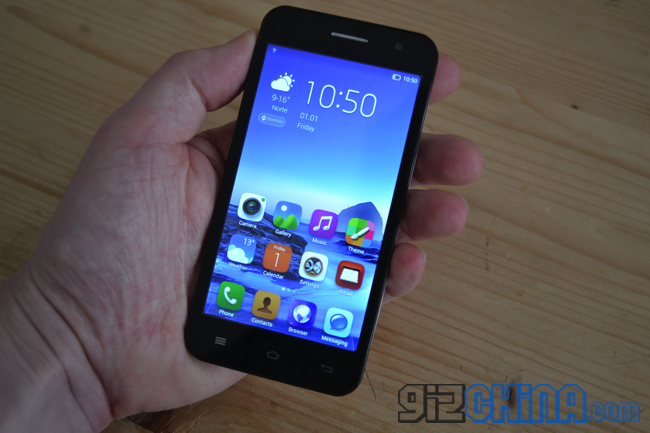 JiaYu S2 Mini Review, plus Benchmarks and Gaming Test! 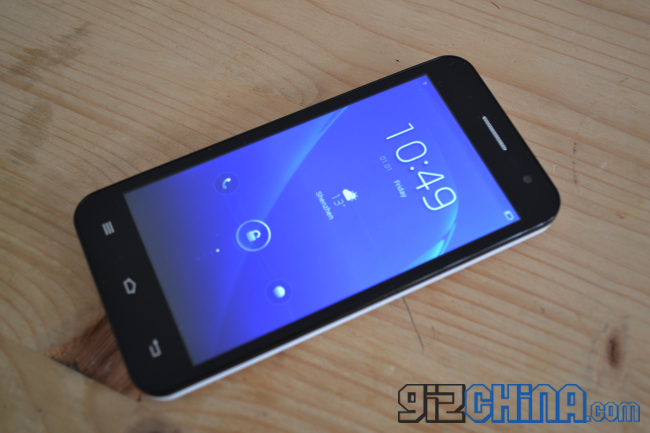 After receiving the JiaYu S2 yesterday, we have spent the whole day with it today. Benchmarks and gaming video, plus day 1 impressions. JiaYu are listening carefully to their International customers and have added support for further WCDMA bands on the JiaYu G2F. 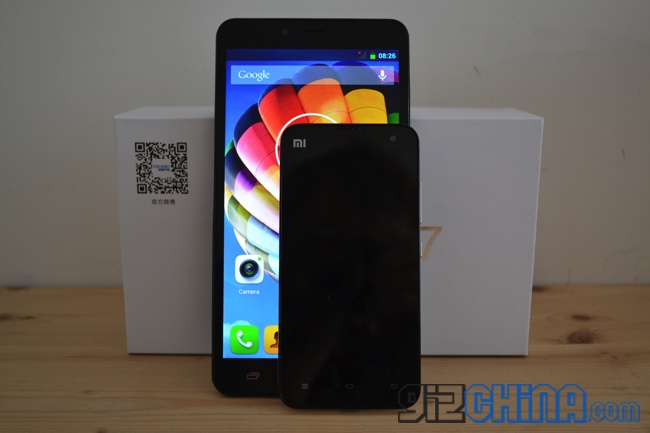 JiaYu have cleared up some details regarding their JiaYu G2F WCDMA model for international markets. Here are the details. 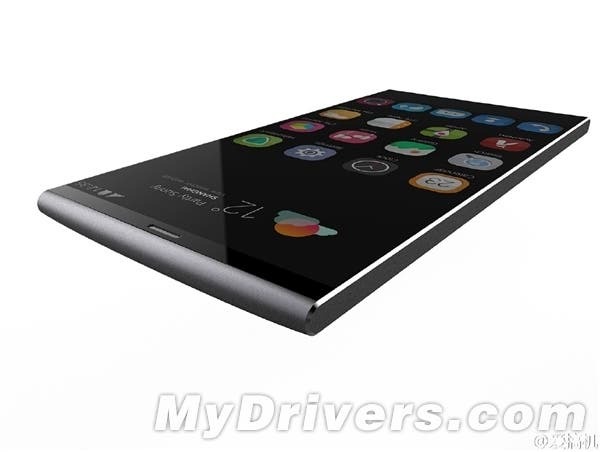 10 amazing new Chinese phones which will launch, leak or be teased within the next few weeks! 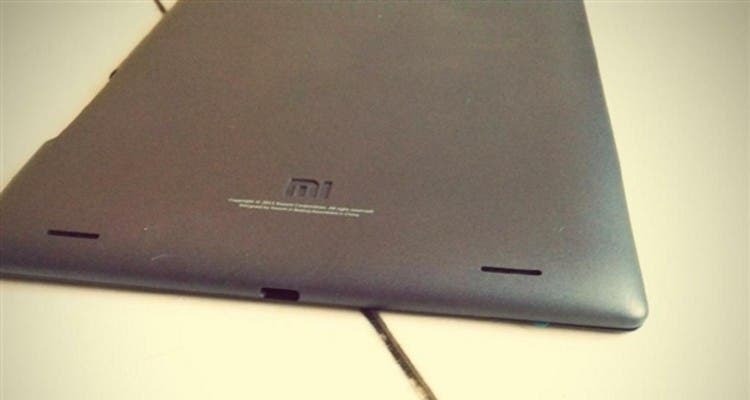 Although a Xiaomi tablet that’s allegedly in the works has shown up multiple times in the past, rumours around the same have died down in the recent times. 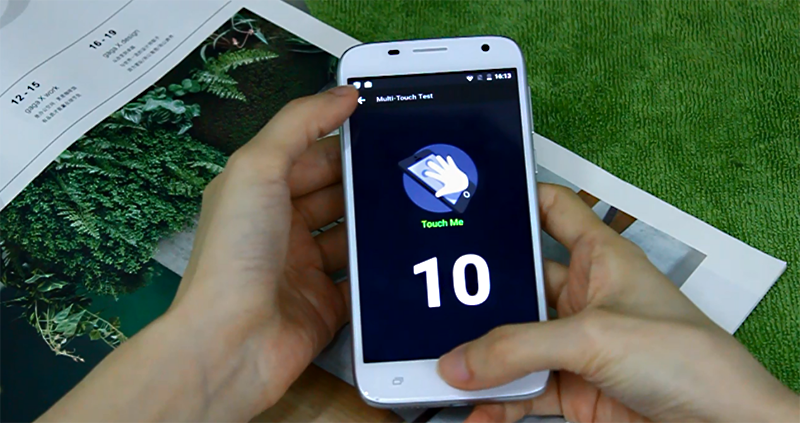 Another smartphone from China just passed through the regulatory body for communications in China with a network licence. 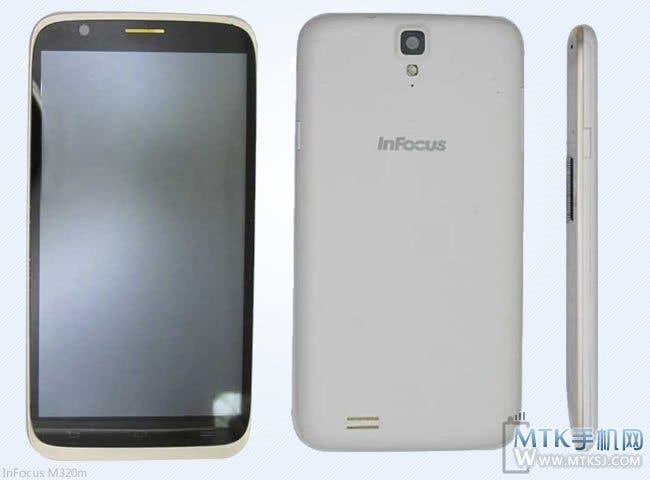 It is the InFocus M320 which packs an octa-core processor and a large screen. According to reports from Korean sources, the next flagship from samsung will have bezzle free display. Samsung has been trying to develop this technology since 2012 where the whole screen is bezle free.